Have you thought about learning to knit or crochet but are not sure if it's for you? Why not come along to our shop to experience a taster session which includes Knitting, Crochet, Arm-knitting and Extreme Knitting. 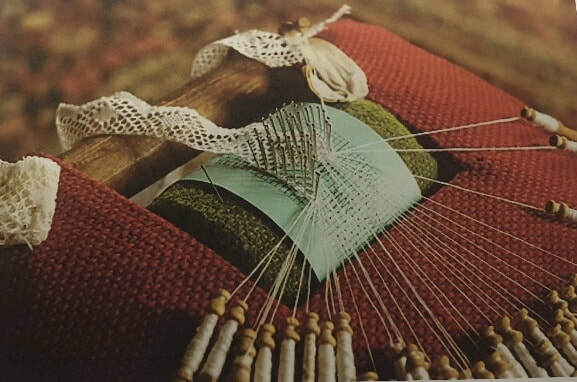 Starting on Wednesday 1st May we will be holding a 6 week introductory course on lace making. Each session lasts 2 hours and costs £20.00. Equipment will be available to purchase.